The JLTVs form a significant part of the Lithuanian Armed Forces mechanisation programme. Credit: MoD, US Pennsylvania Army National Guard. The Lithuanian Ministry of National Defence (MND) has revealed plans to procure 200 joint light tactical vehicles (JLTV) from the US. 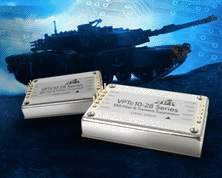 In line with the plans, the MND has also submitted procurement applications to the US Government for acquisition and maintenance of the armoured tactical vehicles for the Lithuanian Armed Forces. According to the MND, approximately €142m has been planned to be set aside in 2020-23 for the acquisition and maintenance of the JLTVs. 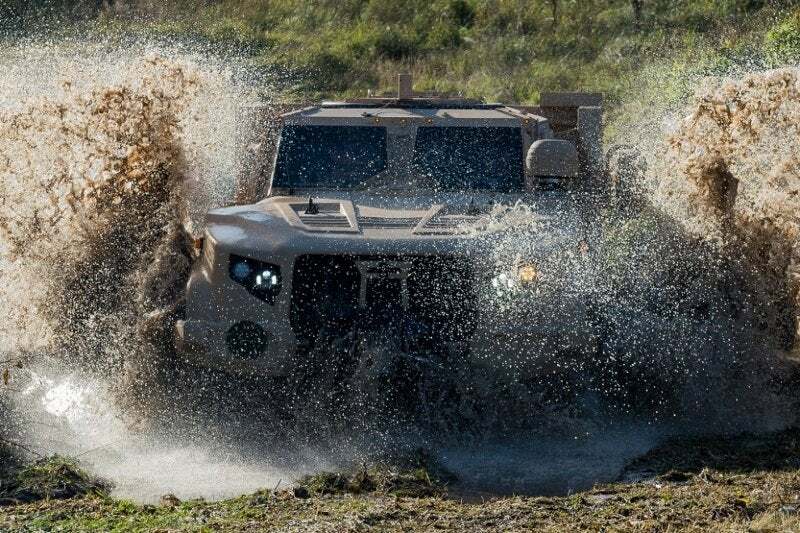 Lithuania National Defence vice-minister Giedrimas Jeglinskas said that the US Government is expected to finalise the terms and conditions of the JLTV procurement contract by 2020. The JLTVs form a significant part of the Lithuanian Armed Forces mechanisation programme and will fulfil the shortage of armoured all-terrain vehicles in the inventory. The mechanisation programme also includes the purchase of the Vilkas / Boxer infantry fighting vehicles. These vehicles are likely to be deployed to defend against potential threats, for national defence tasks and multinational operations. The Lithuanian Armed Forces uses the high mobility multipurpose wheeled vehicle (HMMWV) and Toyota Land Cruiser 200 armoured all-terrain vehicles. In addition to the JLTVs, Lithuania is acquiring a range of equipment from the US that includes anti-aircraft missiles, turrets for combat vehicles, and Javelin anti-tank systems.